Peace of mind with best in class security solutions that protect all aspects of your network, data and users. Zaviya Solutions Group specializes in crafting Next Gen IT Solutions with your business model in mind. We understand the need to reduce IT complexity and the value of resource synergy within an organization. By keeping the “less is more” ideology in mind, we achieve optimal results by utilizing expert knowledge, industry leading vendors and state of the art network architectural designs focused on your success as an organization. At Zaviya Solutions Group, we have diversified our portfolio based on functionality, innovation, reliability and economic quadrants. We did all this research so that we can service businesses of all size and needs. . Our engineers have decades of experience working with network infrastructure architecture and Data Center optimization. We analyze your current infrastructure and data center resources and leverage our industry expertise for optimization of your whole I.T environment. We have also invested heavily in cloud technology that enables us to deliver applications and services rapidly and efficiently. We help incorporate cloud technology into enterprise networking, storage, security and enhance with virtualization. Our goal is to evolve your business technology past the limitation of outdated hardware centric architecture to a customized environment that is fluid, easily managed and ready for the future. 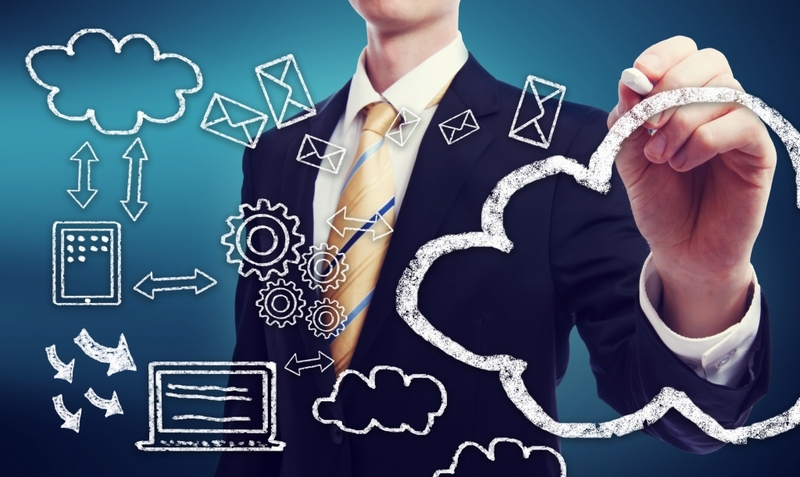 We utilize the Power of the Cloud bringing forth Clarity, Simplicity and Managed Support to your business. 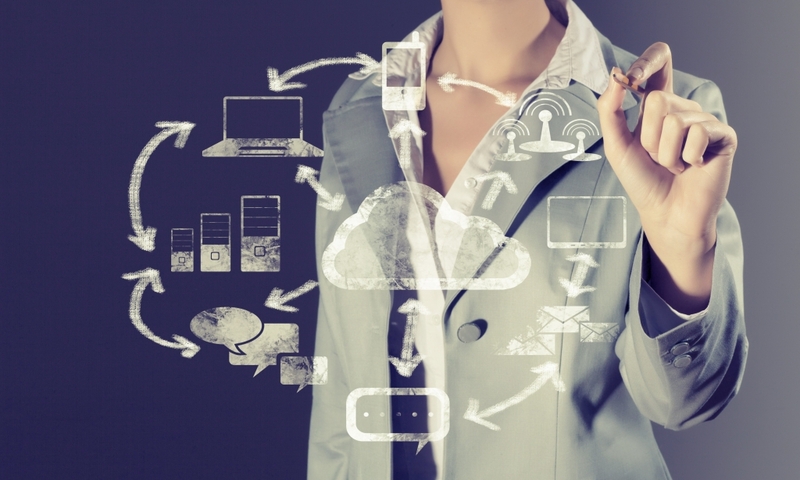 Our engineers know what it takes to optimize business resources by utilizing cloud computing. Thus making your IT environment efficient while minimizing complexity and reducing overhead. We partner with best in class, industry leaders to maximize your efficiency and delivery performance driven results. We build your Cloud to service your business based on your needs and expectations for today and tomorrow! Today’s complex workplace and resource constraints require virtual computing and data center solutions that can keep up with the ever growing demands. We analyze the current infrastructure and create IT Solutions that manage present and future service levels. Our Goal is to create an efficient Data Center solution that improves the overall service capacity, reduces cost and creates a more flexible IT environment. 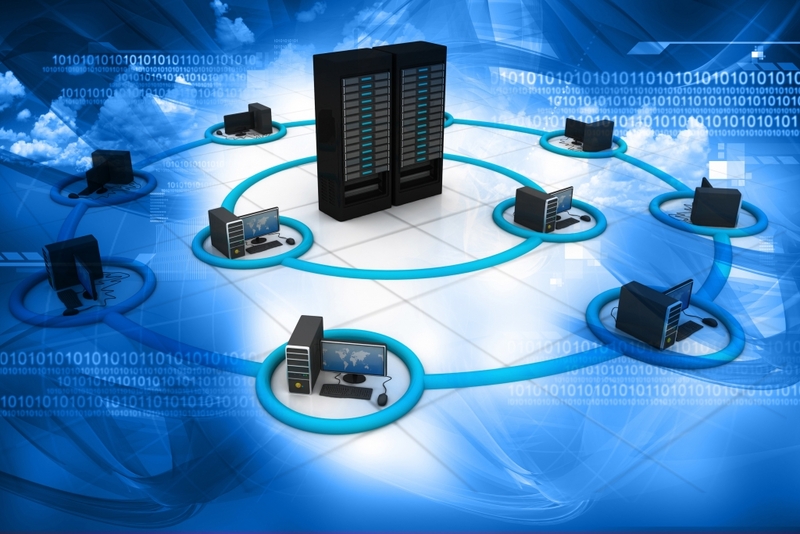 Adding Virtualization to the current infrastructure multiplies cost savings into the equation. We understand that the right network solution can help eliminate redundancy, maximize efficiency and provide seamless transition between processes. With so many vendors and brands, it is getting more and more difficult to incorporate a compatible networking solutions in your environment. 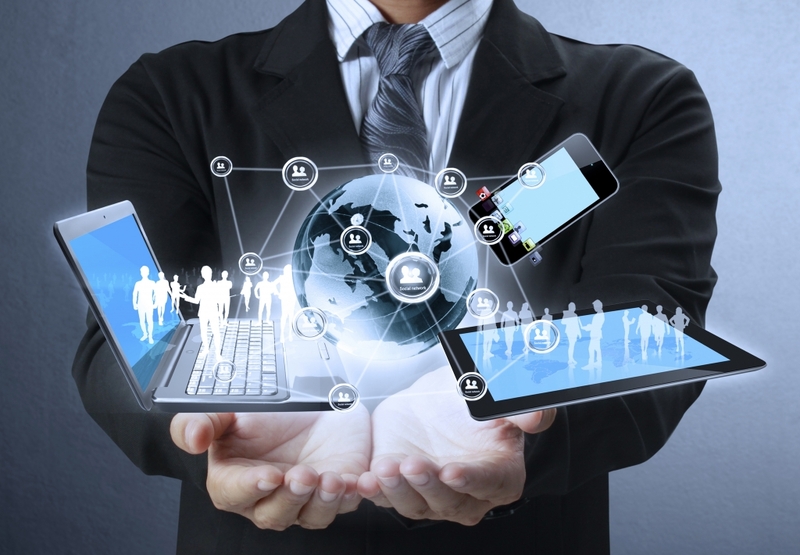 Add in Bring Your Own Device (BYOD) Concept and IT management headaches can go through the roof. Our engineers will evaluate your current network and work out a plan to enhance your current network environment, while incorporating different users, vendors and equipment. Zaviya Group understands that Employees, Vendors and Affiliates must be able to communicate rapidly and efficiently in order to provide best results for your Customers. Multiple information or communication sources such as email, phone and chat have created confusion and process gaps that hinder smooth communication. Our experts can provide the right Collaboration and CRM solutions that help accelerate information sharing, maximize participation, improve cross channel communication and information accessibility. These unified collaboration solution also helps save travel, infrastructure and operational cost while providing secure, efficient and reliable information. Cyber attacks and security breaches are becoming more common by the day and wreak havoc on a business causing billions in losses every year. Emerging technologies and techniques are coming up constantly adding to the confusion of the right solution for your company. Zaviya Solutions Group specializes in providing peace of mind with best in class security solutions that protect all aspects of your IT environment. 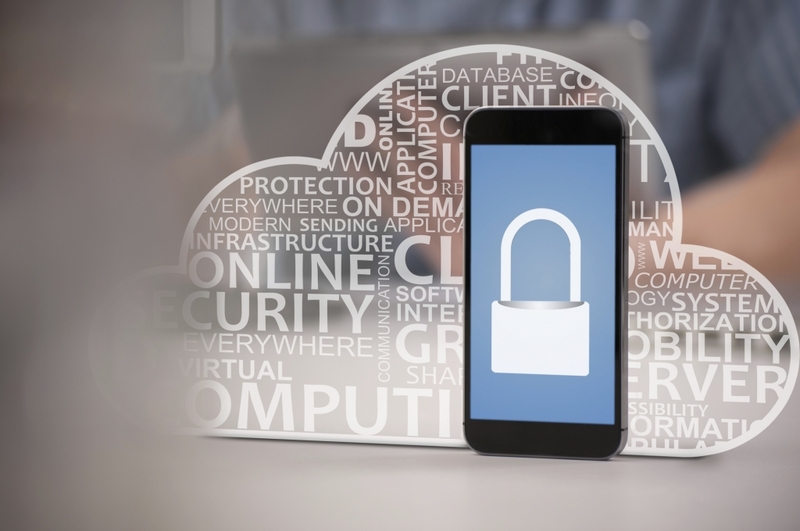 Our professionals cover the spectrum of Network Security, Data Encryption, Email Security and Identity Access while maintaining compliance requirements.